Abdullahi identified the deep seaports as Lekki Deep Sea Port, Akwa Ibom and Badagry Ports, saying they are meant to assist import and export. He made the statement during the visit of the United States Consular General to Nigeria, John Boay, who paid him a courtesy visit at the Corporate Headquarters in Marina. The NPA boss added that there was also the specialised port being put in place at Ondo State for mining only, which would commence operations soon. Abdullahi also informed the United States Consular General of the improvement of Intermodal Transport through the Railway Transport system, where goods would be moved from one part of the country to the hinterland for smooth operation instead of relying solely the road Transport. At present, there is a rail line linking Lagos to Calabar, Lagos to Kano and Port Harcourt which are being expanded for use as soon as possible, he said. Management, according to him, was always ready to assist the terminal operators achieve standards in terms of operational efficiency and meeting set target in accordance with the ISPS Code. He also assured the United States Government of the continued support of the management at creating an enabling environment towards achieving greater efficiency and capacity building in the maritime sector. 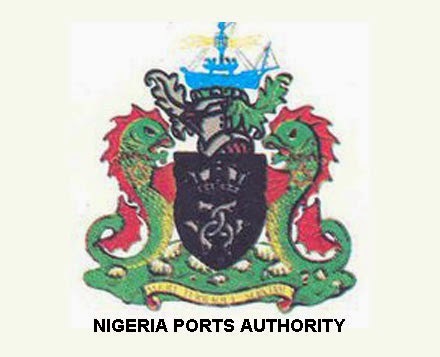 He stated that the mutual support being sought by the United States Government with the Nigerian Ports Authority was important in view of the role the industry plays in the development of any nation. He stressed that the organisation was ready to partner with the U.S as a way of achieving set targets. 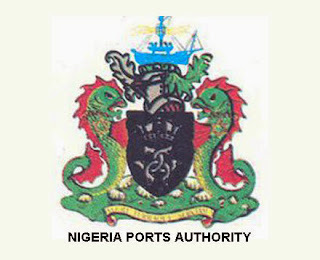 Some of the achievements recorded by the present management, according to him, include the enforcement of its regulatory status to terminal operators. He also added that achieving standards by all and avoiding “porousness in our Ports by making sure that things are being done rightly’’ was part of the goals of the management. In his address, the Consul General of the United States of America to Nigeria, John Boay, promised to assist the Nigeria Government through the NPA in areas such as capacity building and training in achieving its leading status as well as its mission statement.